It is hard to believe that the Limon Heritage Museum & Railroad Park was started nearly 25 years ago. What started as the dream of dedicated locals has flourished into a community treasure that is enjoyed by thousands each year. In honor of the Museum’s silver anniversary, we will be taking a look back at several huge milestones throughout the years, including this week’s story of the Twilight Limited. 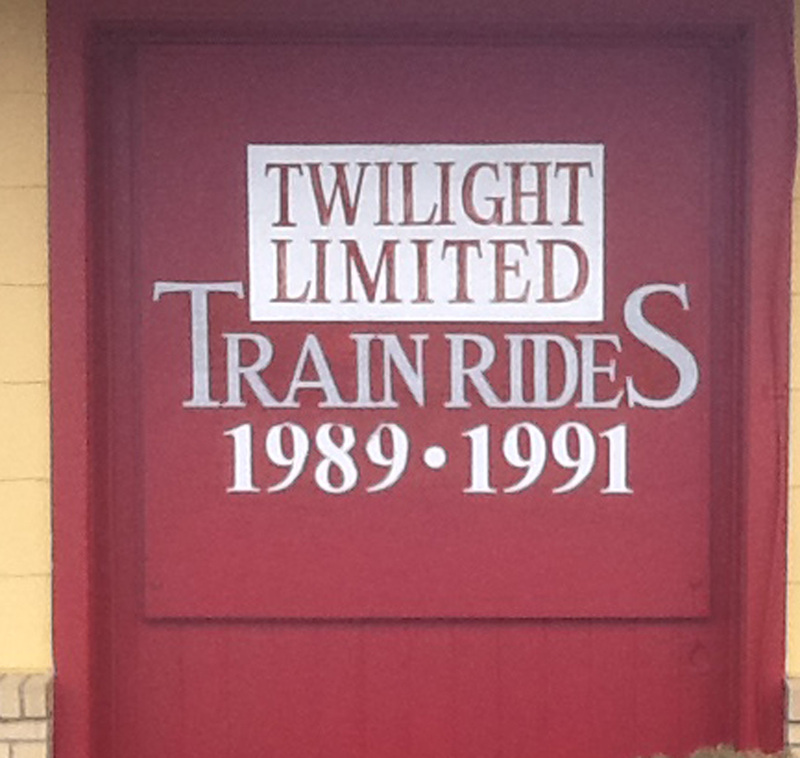 Originally started in 1989 by Museum co-founder Harold Lowe, Brenda Higgins (Limon Chamber of Commerce), and Jo Downey (Eastern Colorado Council of Governments), this exciting passenger train became an instant hit in the state, earning a salute from both Westword (Best Train Trip, 1989) and ABC’s Good Morning America. In addition to the two-hour sunset ride, passengers were treated to delicious homemade desserts and first class entertainment from local musicians. 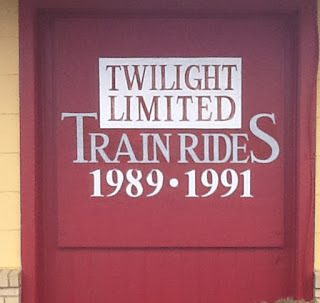 Volunteers for the Twilight Limited (which ran from 1989-1991) included Hub City Seniors, the Limon Young Mother’s club, various community members, and train enthusiasts. In order to fund the memorable (albeit costly) trips, the Limon Heritage Society spearheaded a benefit auction, in which Twilight Limited supporters, community members, and local businesses came together for a day full of food, entertainment, and treasures on which to bid. Thanks to auctioneers Swede Emmerling and Floyd Foncannon, as well as organizers Bob and Nellegene Ashton, Dorothy Walker, and Pat Peterson, the auction was an incredible success and the largest community auction in the history of Lincoln County. We look forward to seeing the community for these special events! If you are interested in becoming involved in the Museum’s 25th anniversary as a volunteer, member, or donor, please call Barbara Berry at (719)775-2220.